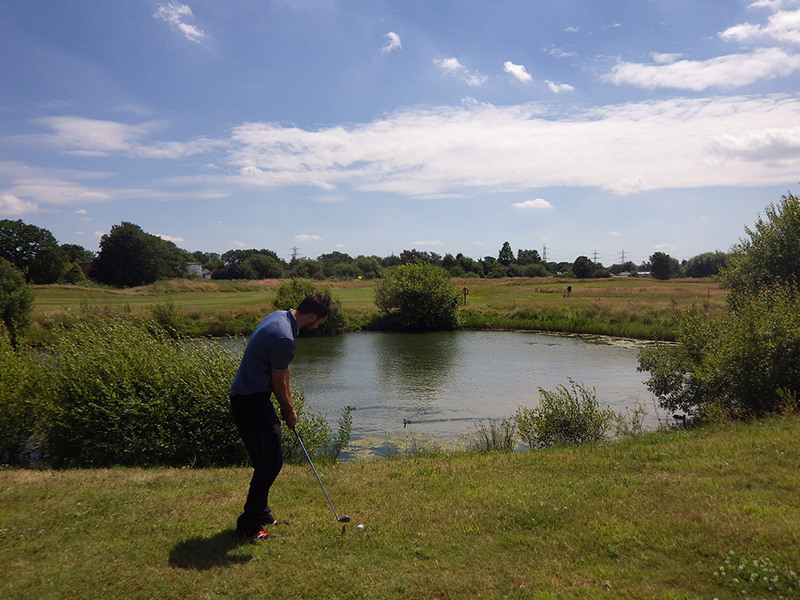 Named the George Williams Academy Course after a long serving and much loved staff member, the Topgolf Surrey par 3 pitch and putt course is quite simply one of the best around. 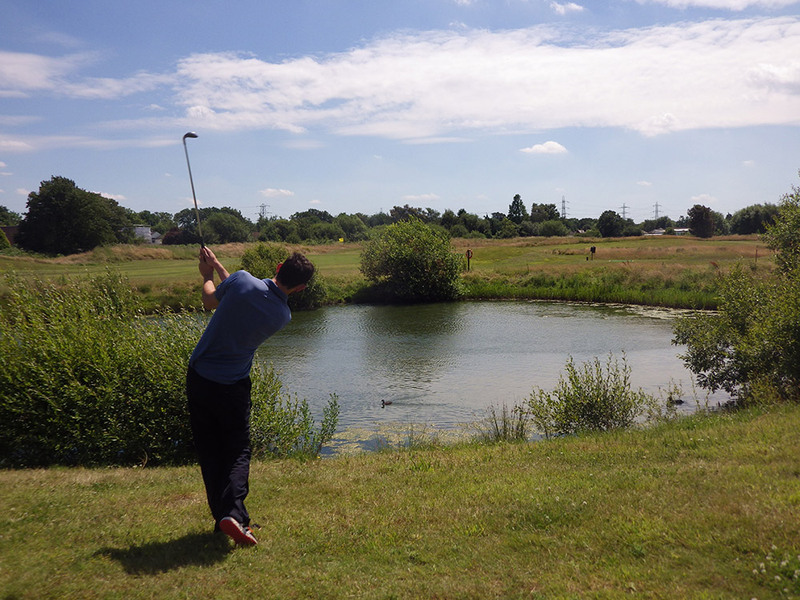 Ideal for juniors and adults, the course is set within the Topgolf grounds and surrounds a beautiful lake. 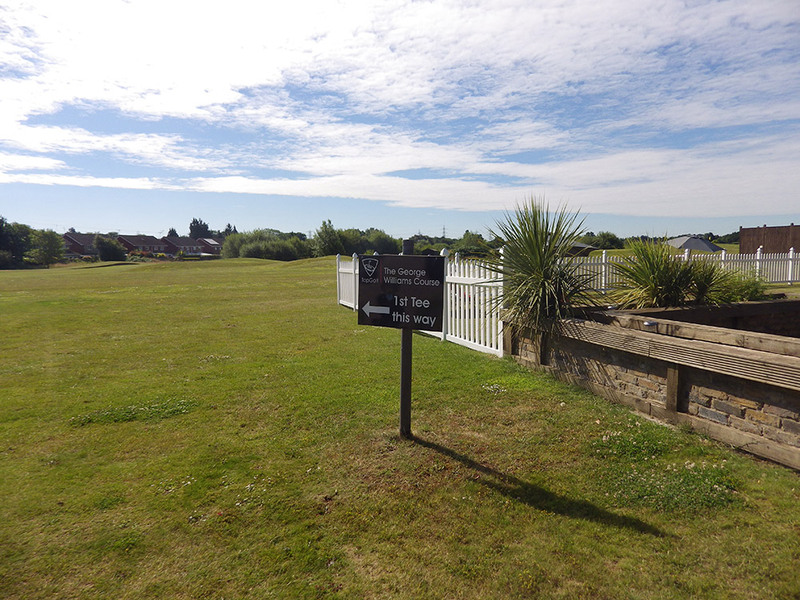 Open and looked after all year round, the hole distances range from 90 yards through to 165 yards. The course is open from 9am every day, through to sunset. Use any other club than a putter on the greens. Retrieve ball from the hole cup with a putter head. Practice on the course is not allowed other than with a Topgolf Instructor. If ‘slow play’ is avoided it will enhance your enjoyment and that of others. Please remember that golfers that allow a full hole to become clear ahead of them MUST invite the following group or match through. Please replace rakes in the middle of bunkers.